I first met with a team member of Nic’s in August of 2016. I had recently received an offer from a company in Knoxville and was relocating from Boston area. 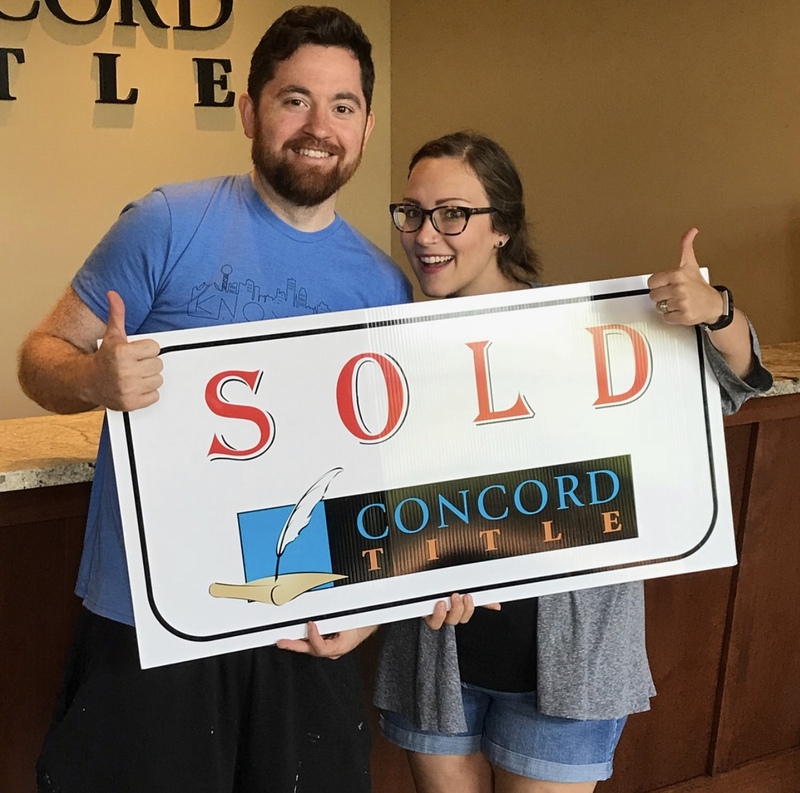 Nic and his team made it seemingly too easy to be true with all the hard work he and his team did to make buying a house from 950 miles away possible. I would highly recommend Nic and his team for any type of purchase and plan on using him in the future when I am ready for more living space to sell my home. Nic and his team were great throughout the entire process. He took the time to meet informally to figure out my wants as a first time home buyer. He was very flexible with going to look at homes and he & his team kept me updated every step of the way. I would definitely recommend the Nic Nicaud team and will be using them for future home-buying/selling needs! We found Kat to be a very effective real estate agent. She listened to our needs and arranged visits to listings that might fit them. She was responsive and was prompt in fielding our questions. Once we had settled on a property, she proved to be invaluable in the negotiation process. Her advice on various aspects of the bargaining process was accurate, and we ended up with a deal that was quite satisfactory. She had good contacts for the home inspection and for the title insurance and closing process. Thanks to her help everything went smoothly and we are happy with the results. Nic was an amazing realtor from day one. We lived out of town and only had one day to look at houses. Nic scheduled everything in one day and multiple houses in just a few hours to accommodate our schedule. When we toured the house we saw on Zillow we knew it was for us. Nic was expedient in locking in an offer that same day and we closed 2.5 weeks later for a great price! Incredible! All of the other people (inspector, contractors, etc.) he recommended were fantastic. He was knowledgable, fun, easy to contact, patient, and the list goes on. He had a bunch of clients, but made us feel like we were his only ones. We highly recommend Nic and we plan to use him again! 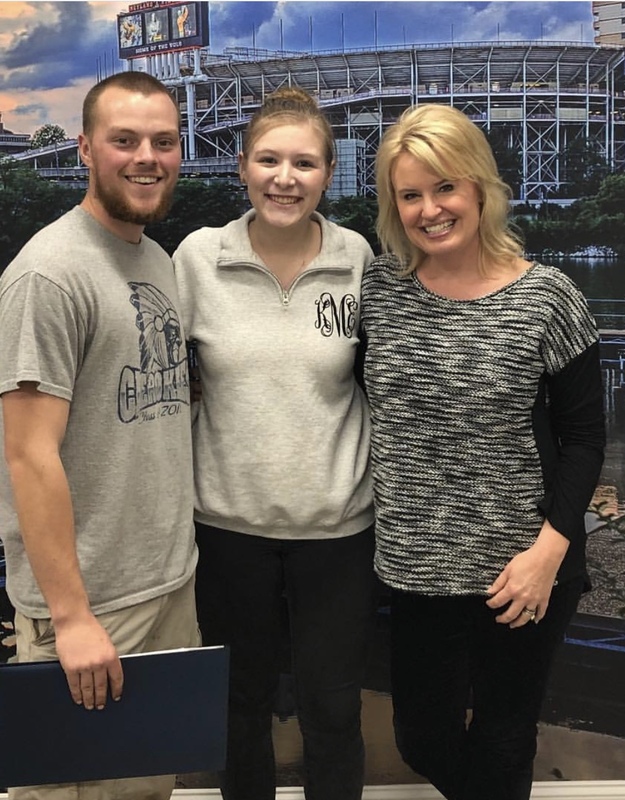 First-time home buyer - Great experience with Nic, Emily, and their team! Pleasure to work with them - their guidance, communication and follow-up during the home buying process was excellent. Their assistance with negotiation and closing was stellar, their recommendations for title and inspection services were valuable. We look forward to working with them again on our next home! Nic is a great guy and a hard worker. We met him upon even living in Knoxville. At the time my husband and I were planning on moving to Knoxville in the next year. He knows the city very well, the different areas/neighborhoods and has a huge heart for knoxville and it's people. Very personable and attentive to all his clients. We rented our first year in Knoxville but knew we'd be buying our first home soon, and we knew it would be with Nic. He made an impression on us three years ago. And now we're living in Fountain City in a cute little cottage. I would recommend him... x 100000000000. The Jones Family will use him forever. Well at least in knoxville! 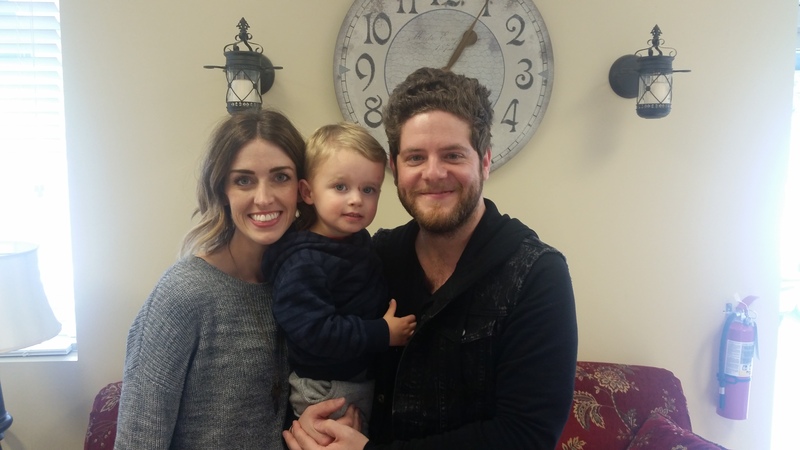 Nic helped us find a home quickly and helped inform me along the way. 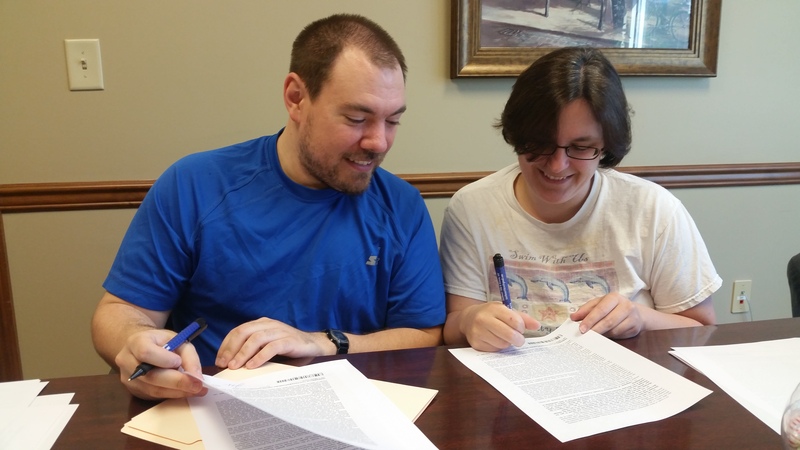 Searching for a unique property in Knoxville, Nic guided me smoothly during the whole process. He was great all the way to closing. His services are professional and very swift. We will recommend him to our friends and family for sure! 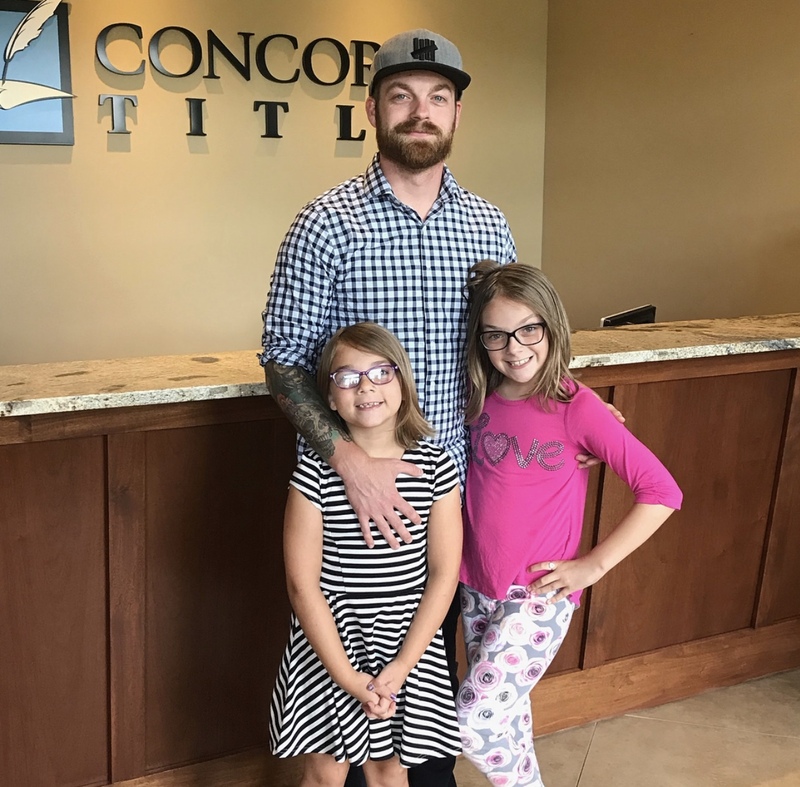 Nic made buying a home feel like a Team experience, and from finding a home, negotiating a price to closing the deal - Nic was on our Team. Not only is he very pleasant and enthusiastic to work with, but he listens. He listens to what is said and what is not said, so that he can direct a search toward your specific tastes. In an economy when buying a home can be a challenge, Nic made it a breeze. My husband and I would recommend Nic above any other realtor in Knoxville for both buying and selling a home. We have purchased 2 and sold 1 home with his assistance and could not have been more pleased with the experience. 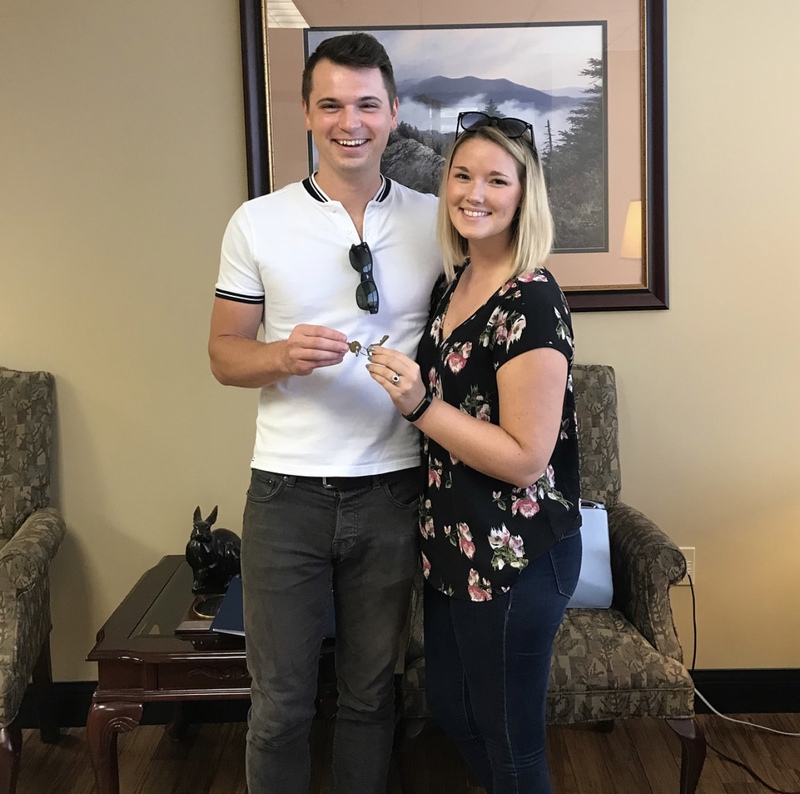 Both purchases were competitive contracts and he was able negotiate fairly and efficiently to ensure we were able to get the homes we wanted without overpaying. Buying/selling a home can be very stressful, but using Nic enabled us to have both an enjoyable and successful experience.